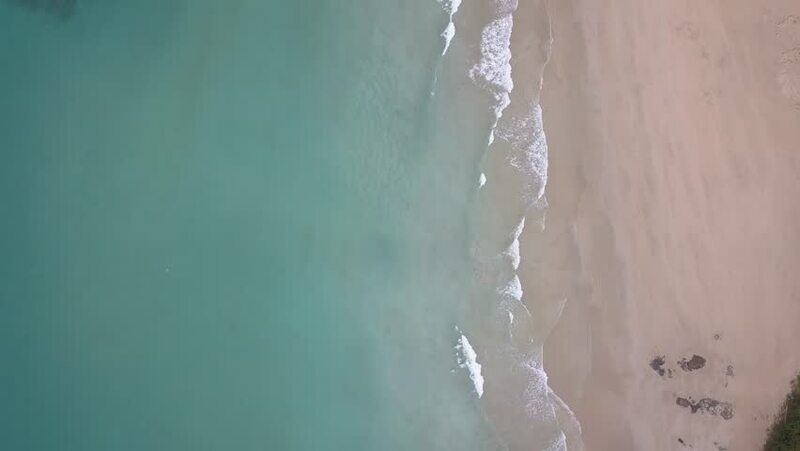 4k00:20Top down aerial view of beach coastline. hd00:27Aerial view of Costa Rica sandy beach surrounded with jungle. hd00:38Fermentation of yeast to produce alcohol drink in barrel.